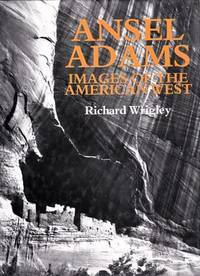 Albuquerque N.M.: University of New Mexico Press, 1971. Book. Hardcover. First Edition.. Hardcover. Large 4to. 342pp. Pgoto illustrated. Tight. No names or other markings. Fine in Fine, unclipped D/j in jacket protector..
Linda McShane, 1993. Book. Soft cover. Signed by Author(s). First Edition.. Softcover. (4to.)121pp. Tight. Signed by author lower corner of title page.Near Fine. New York: Workman Publishing, 1999. Book. Hardcover. First Edition, 2nd Printing.. Hardcover. Full cloth. Large 4to. A photographic tribute to the happy days of young childhood. Fine in Fine, unclipped d/j. (Accompaning image has been slightly cropped due to scanner limitations.). New York: The John /day Company, 1976. Book. Illus. 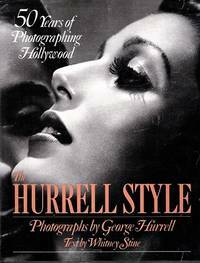 by Georgw Hurrell *Photograpjy). Hardcover. First Edition.. Hardcover. 4to. 218pp. Tight. Illustrated throughout on slick-paper stock. No names or other markings. d/j with just a tiny, closed edgetear, else Fine in Fine unclipped d/j.in jacket protector..
New York: Smithmark Publishers, 1992. Book. Hardcover. First Edition.. Hardcover. 4to. Unpaginated. Tight. No names or other markings. Nice D/j with store security label rear panal, else Fine in Near Fine D/j..
Thomas Gilcrease Museum, 2002. Book. Soft cover. 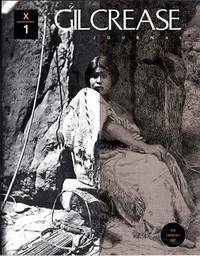 Softcove Magazine format published as a tribute to the artistic and cultural aspects of the old west. 63pp. Tight. 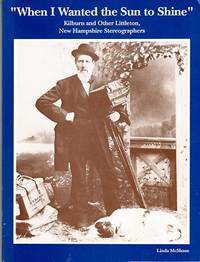 This issue featuring "The Camera's Eye" with emphasis on seldom seem archival photographs on slick-paper stock. Fine. Boston: Little, Brown and Company, 1992. Book. Hardcover. First Edition.. Hardcover. Larger 4to. 156pp. Photographs and Commentary by Yousuf Karsh. 44 full-color and 44 duotone photographs.Tight. Short ink-marjer stroke bottom edge. Nice d/j with small edgetear rear panal, V.Good+ in V.Good+ D/J..
Zurich/New York: Edition Stemmle, 2000. Book. Hardcover. First Edition.. Hardcover. folio. 142pp. tight. No names or other markings. Nice d/j with small, closed edgetear and it's adjoining crease top edge of rear panal. Fine in V.Good D/j..
New York: Takarajima Books, 1995. Book. Hardcover. First Edition.. Hardcover. Folio. 119pp. Tight. No names or other markings. Fine in Fine D/j..
San Fracisco: Chronicle Books, 2002. Book. Soft cover. First Printing.. Softcover. (Oblong 4to.) 120pp. Tight. No names or other markings. Fine. Note: The image accompaning this title has been slightly cropped due to scanner limitations..
New York: Random House, 1967. Book. Hardcover. First Printing.. Cloth: Near folio. 86pp.Tight. No names or other markings. Nice d/j with a small, closed edgetear top and bottom of the front flapfold, else Fine in V.Good, unclipped d/j. Note: the image alongside this listing has ben cropped due to scanner limitations..
Boston: Little, Brown & Company, 1986. Book. Soft cover. 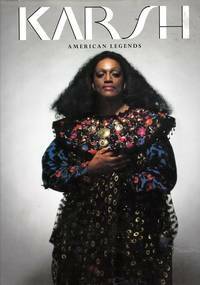 First Edition.. Softcover. (4to), 319pp. No names or other markings. Fine..
New York: Abrams, 2009. Book. Hardcover. First Printing.. Hardcover. Folio. Unpaginated.Tight. No names or other markings Forewords by vicki goldberg and Peter Singer. 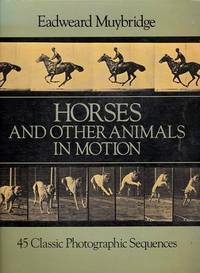 Fine in Fine, unclipped d/j..
Albuquerque,: The University of New Mexico Press, 1982. Book. Hardcover. Signed by Author(s). First Edition.. Hardcover. 4to. 158pp. Tight. Signed Presentation copy half-title page. 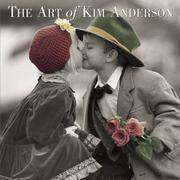 Archival and contemporary photo illustrations throughout. Nice d/j with just a short, closed edgetear top edge of front panal, else Fine in V.Good D/j in jacket protector..
Houston, Texas: Rice University Press, 1990. Book. Hardcover. Signed by Author(s). First Printing.. Hardcover. (Full cloth) Large 4to. 143pp. Tight. Presentation copy, boldly signed by Carter 2nd front endpaper. No other names or markings. Fine in Fine, unclipped D/j in jacket protector.. The Friends of Photography: Untitled 22, 1980. Book. Soft cover. First Edition.. Softcover. (folio), Unpaginated. Tight. No names or other markings. Full-page Photos throughout. 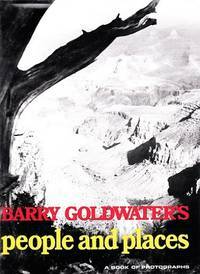 Near Fine..
Lubbock, Texas: Texas Tech University Press, 2003. Book. Hardcover. Signed by Author(s). First Edition. Hardcover, 4to. 165pp. Ribbon marker.Tight. No names or other markings. 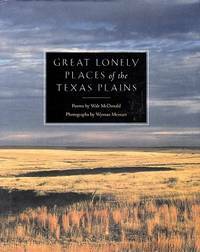 Poems by Poet Laureate Walt McDonald.& striking images of the beautiful but desolate plains of West Texas by acclaimed photographer Wyman Meinzer. Boldly signed presentation copy by Meinzer with his personal blind-stamp front endpaper. Fine in Fine D/j.in jacket protector..
New York: Dover Publications, 1985. Book. Soft cover. First Dover Edition.. Softcover. (4to). 91pp. Lower tip of front cover creased. V.Good. 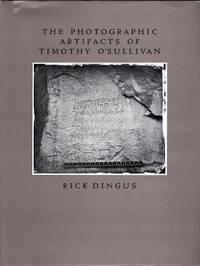 Lubbock, Texas: Texas Tech University Press, 2003. Book. Hardcover. First Edition. Hardcover, 4to. 165pp. Tight. No names or other markings. 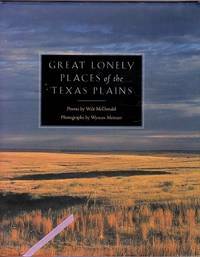 Poems by Poet Laureate Walt McDonald.& striking images of the beautiful but desolate plains of West Texas by acclaimed photographer Wyman Meinzer. Fine in Fine D/j..
New York: Workman Publishing, 1999. Book. Hardcover. First Edition, 2nd Printing. Hardcover. Full cloth. Large 4to. A photographic tribute to the happy days of young childhood. Fine in Fine, unclipped d/j..